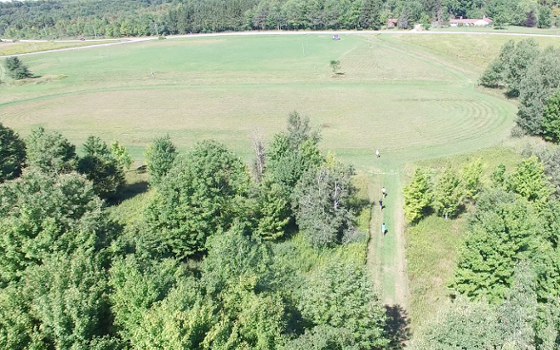 The scenic mountain top of Jericho Hill is the training site for Alfred University's men's and women's cross-country teams. The football team occasionally practices on the grass, in season. Men's and Women's Rugby (a club sport) also uses Jericho Hill Fields, and in winter, cross-country skiers use trails on the mountain as well.